The Koroneiki bears fruit that is small and slightly asymmetric. The leaves of the tree are silvery green, oblong leaves and the trunk is often gnarled and twisted. 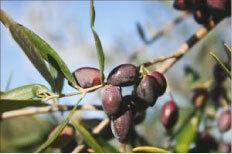 The Koroneiki ripens early and has high and constant yields with a very high content of oil (24%). This is a good drought resistant variety but one that does not tolerate cold well. 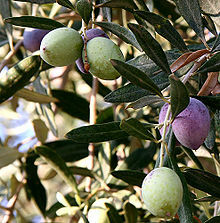 The oil is high in oleic acid and very stable.